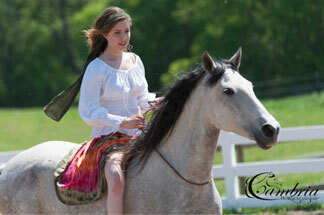 Good horsemanship and healing of self and horse go together. Reiki healing is a lovely, easy way to accelerate both. 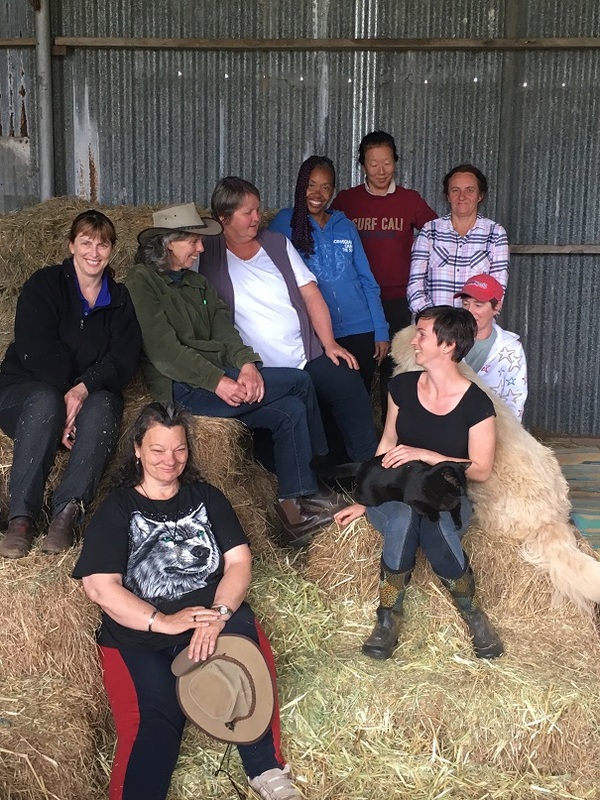 I’m running a live Reiki One workshop here at Rokeby on Saturday May 24th, backed up by an on line program to keep the lovely things happening with you and your horse and in life generally – on track and with lovely Reiki habits. to read about people who have used their new Reiki energy to understand a difficult horse, to advance their horsemanship, to improve their riding, to heal themselves, their horses and their other animals. I can’t imagine life without it. I fall asleep with the relaxation of the energy running and wake up to the peace of it and after 24 years, I have what must be hundreds of beautiful stories too. I use it to ease the process of dying – a sweet death is SUCH a gift to be able to give when it’s someone’s time. I’ve used it for incredibly bad wounds to speed up the healing process, I’ve used it to ease pain – mine and others, I’ve eased colic with it, reduced arthritis with it, sped up healing after surgery phenomenally, I’ve used it to relax incredibly scared animals in terrible situations. I bless and clean the energy of houses and land with it, I bless my food with it, I use it to send love to difficult situations. I’ve been driving down the highway and joyously blasted it out for 50 kms around me to bring love to everyone and everything as appropriate for them. I’ve had such fun with it as well as used it seriously as an effective healing tool. Whenever anything goes wrong – whether it’s an accident or someone sick or whether they are tight and tense or even exhausted (including me!) – whether it’s a sick or injured animal or when I am overwhelmed – I never feel helpless. In fact, I’m trained in about 15 different alternative therapy modalities and reiki healing is STILL the very first thing that I do, while I figure out what else to do. ALL animals. Not only do you have reiki healing to relax and nurture them in the cuddle times and for the emergencies too, being Present expands your ability to communicate with your animal more clearly. For the horse lovers among you – every aspect of your horsemanship – on the ground and in the saddle – is improved by being more Present and reiki attunements enhance that Presentness. Horses with their special energy give us so much, it’s nice to be able to reciprocate that. Even with a simple thing like grooming, you can escalate each other into a delicious feeling of giving and receiving feeling good with the Reiki energy. Healing for yourself? For others? Reiki is an ancient healing modality that raises the body’s vibration and accelerates the natural healing ability of the body – sometimes phenomenally. Like electricity, Reiki can’t be seen – yet its effects are just as profoundly felt. All animals are drawn to the reiki energy. Reiki is a first aid kit in your hands. Because it’s a very physical healing energy, it’s excellent for first aid in emergencies. It’s like turning on a light switch and the energy flows on auto pilot, whether we’re feeling calm or not. And it helps calm things in an emergency, helping with shock and overwhelm and accelerating healing. Some of the stories in the testimonials are extraordinary. For those super sensitives amongst you – You can be in a meltdown, put your Reiki hands on and channel the energy to bring yourself down – soothing and relaxing – so that you can more easily find the understanding that you are looking for – cutting through the struggle and resistance and balancing that beautiful sensitivity so much more easily. That’s also why I LOVE introducing the opportunity for reiki during the Practical Happiness program. To pick up the Reiki energy automatically, we have to be tuned to it. It’s a bit like tuning in a radio frequency. You are attuned / initiated by your Reiki Master (in this program, that’s me 🙂 ) and after these attunements you will always have the ability to channel your Reiki – for healing, for calmness and relaxation, for expanded understanding – no matter what the circumstances. 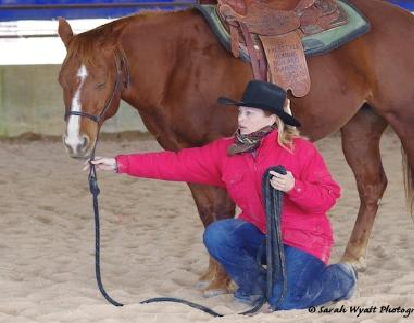 You start at Level One, where the focus is primarily on self healing, healing for your horse and other animals and your loved ones – then you can choose to move onto other levels as or when you’re ready. If you’ve already done reiki, then jump to the bottom of the page to see the lovely opportunity to join our happiness and healing community. You don’t have to be clever, or a reader or gifted to use the reiki healing energy. Once I attune you, the energy runs and there’s just one very simple thing that you need to do to keep it running – and that is to use it on yourself regularly. We can do some very clever things with it once we get practiced, but the technique itself is very simple – just like the lady in the picture here, put your hands on with intent and the healing energy runs. 1. You’ll get the two week on line program, with 12 mostly short lessons to learn about Reiki and how to use this beautiful healing energy for yourself, other people, horses, dogs, cats and other animals. I include the use of the reiki power symbol in level 1 (not everyone does). The power symbol is called Cho Ku Rei (pronounced cho koo ray) and the meaning is “place the power of The Universe HERE.” I get goosebumps every time I feel those words. 🙂 There’s such a wide range of uses for this symbol, apart from boosting the healing power of the reiki energy, you can use to energetically “clean” your environment, raise the vibration of your food and water and even send specific or general healing to the earth herself. 2. In the case of this live reiki workshop here at Rokeby, we’ll do the attunements on that Saturday. You’ll go home a newly created reiki channel, with your healing hands running, ready to use on yourself and your loved ones. 3. Your live attunements and on line program will be followed by lots of email support to get the most from your Reiki journey. I invite those who have already done Reiki, to experience how I integrate animal work and our approach to Happiness with Reiki and to join our Reiki community – at no cost. I have some big ideas to create/support a community of Reiki Masters spreading across the world, spreading this beautiful connected and expanded understanding thing that we do with horse, other animals and in Life. So if you’ve already done Reiki and you’re interested in being part of that community then click here to email me. I’ve also come across too many people who have learned Reiki and for whatever reason, they don’t use it. I find that so sad! It’s like having a Mercedes in the garage and struggling to your destination on a tricycle. If that’s you – not using it, not the tricycle thing! 🙂 – then email me and I’ll send you our program emails. If the emails themselves don’t prompt your reiki to kickstart, then you can do a private session and I’ll re-attune you. The beauty of this on line program is that we are able to help people to create a beautiful habit that supports them for the rest of their lives. It also gives you a community of like minded people to keep in touch with and be stimulated and inspired by.